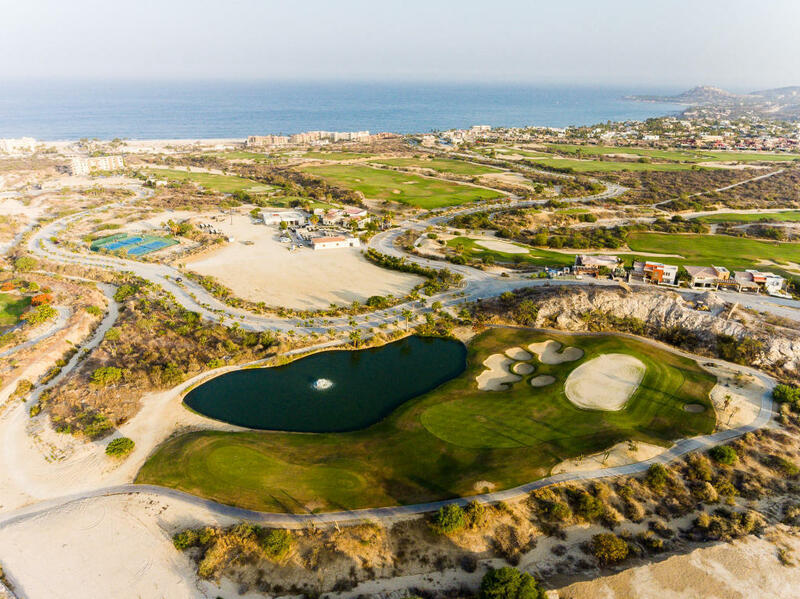 Club Campestre, one of the newest master-planned communities in Los Cabos, is located on an exceptional 550 acre parcel of land. This development has been gifted with a rugged beauty complimented by extraordinary Sea of Cortez and mountain views from almost every location. The numerous low-density neighborhoods nestled within Club Campestre are all unique, well connected and all have direct access to the incredible Jack Nicklaus designed 18 hole golf course. With seven individual communities set within this unique location, buyers have an array of choices of neighborhood comforts and preferred ambience. Each of the select communities is very well thought out and offer exceptional value for potential residents. Superior amenities abound throughout Club Campestre including an extraordinary Beach Club that is included in the benefits package all owners will receive. The 32,000 square foot beach club is a rare inclusion for a development that is not actually located on the water. Play on the beach, take a dip in the pool or enjoy a gourmet lunch, the beach club is a very special place to relax and enjoy the good life. Life style opportunities within Club Campestre are numerous and impressive when compared to other local communities. A well-designed full service clubhouse, tennis courts, swimming pools, a full service spa, pro shop and restaurant are all available to Club Campestre owners. 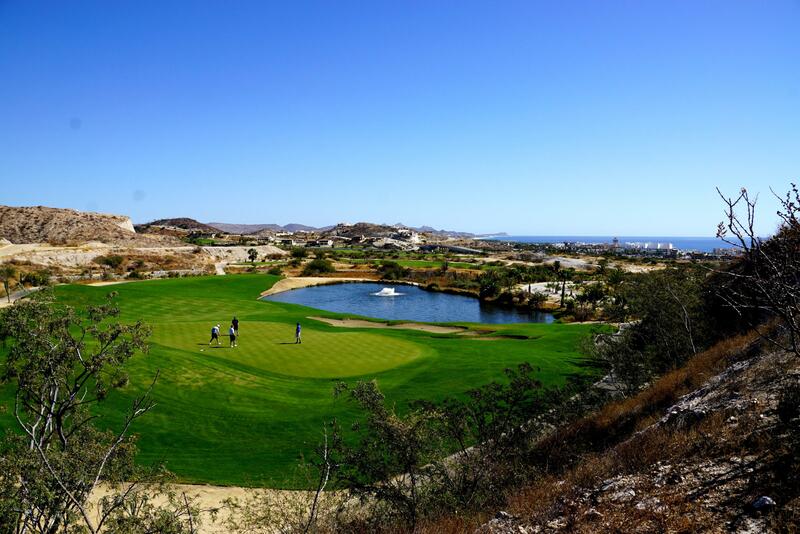 Putting greens, chipping areas, driving range and the well-loved golf course itself all add to the luxury ownership experience provided by Club Campestre. “The Place to Live” is how the developer is promoting Club Campestre and it seems that this well thought out development has a very good chance of living up to that description for many prospective owners. Sweeping views of the Sea of Cortez! One of the best Pueblo Campestre home sites. LOT#2 at PRIVADA DEL LAGO. This flat, usable, ready to build on lot is located in a private cul-de-sac. Perched looking over a small lake on the 9th golf green makes this lot worthy of any high end Villa! INCLUDES BEACH CLUB MEMBERSHIP VALUED AT$18,000 usd.Golf membership offered at $25,000 usd. A privileged spot with view to the lake in the middle of the most active and master planned golf community, Club Campestre San Jose. Flat lot ready to build gives you unparalleled views to the golf course, the lake and the ocean. The private area to live in. Club Campestre features lighted tennis courts, beach club with restaurant and special prices for owners, etc. 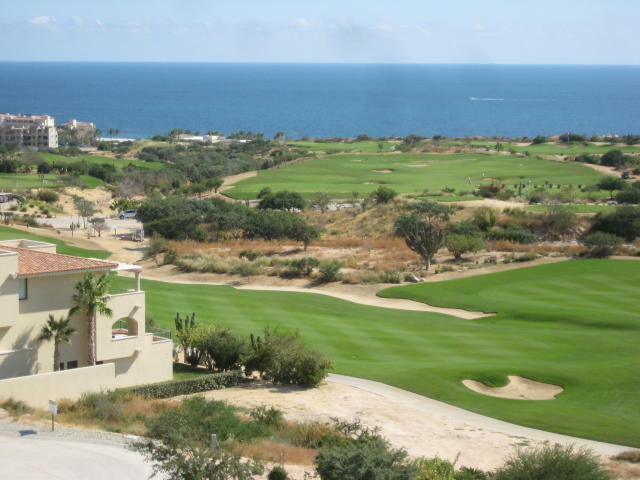 Excellent opportunity to build your dream home within the amazing community of Club Campestre. 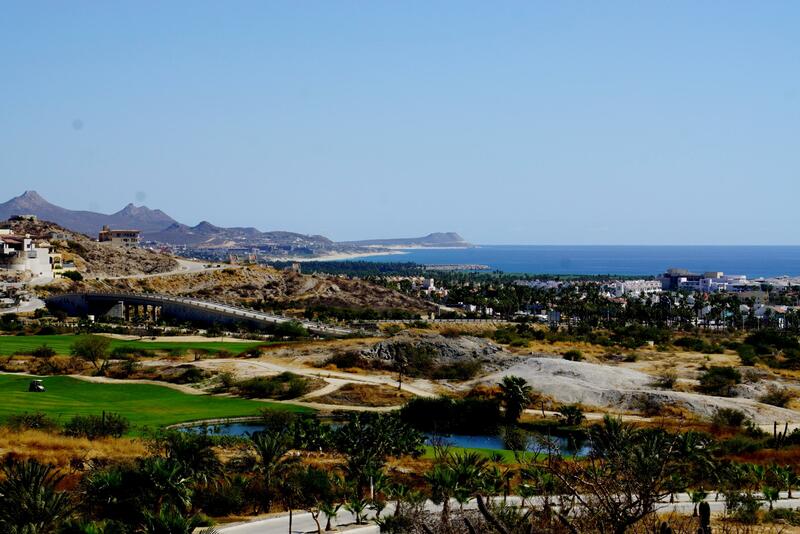 With panoramic views of the Sea of Cortez, the Jack Nicklaus golf course and the two lakes of the 8th hole. It is located on the left side of one of the lakes, giving you a great advantage of keeping this amazing views because you wont have neighbors on the right side of your villa. 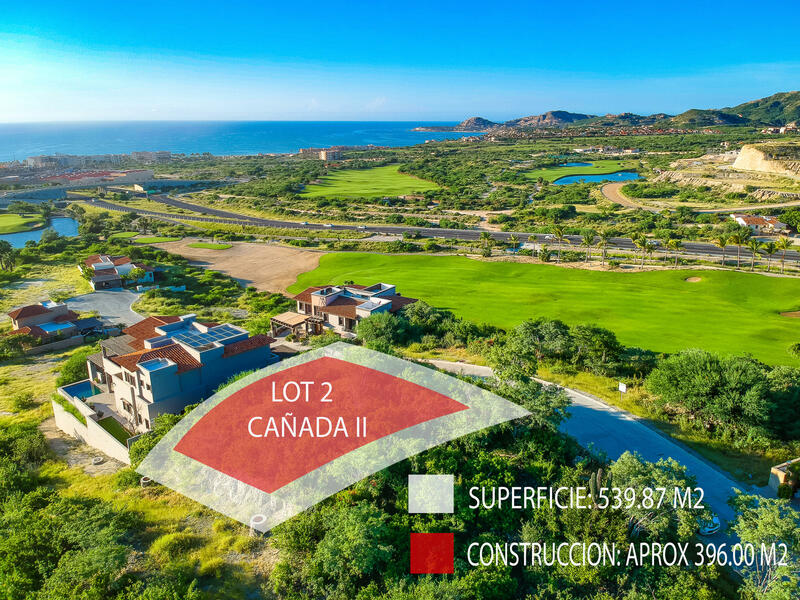 Excellent investment opportunity, Club Campestre San Jose is undoubtedly one of the best located developments in Los Cabos. 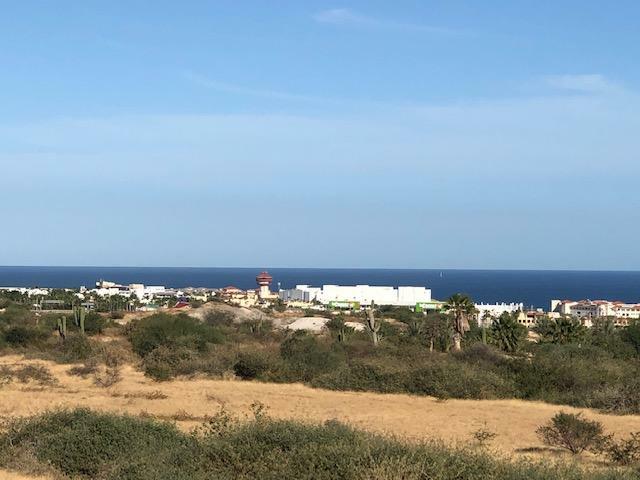 With double security access, this lot is at the end of the private street, very quiet, and has a side a house already finished and sold in almost a million dollars, this lot is enough to make several terraces and enjoy the view what's wrong with it. 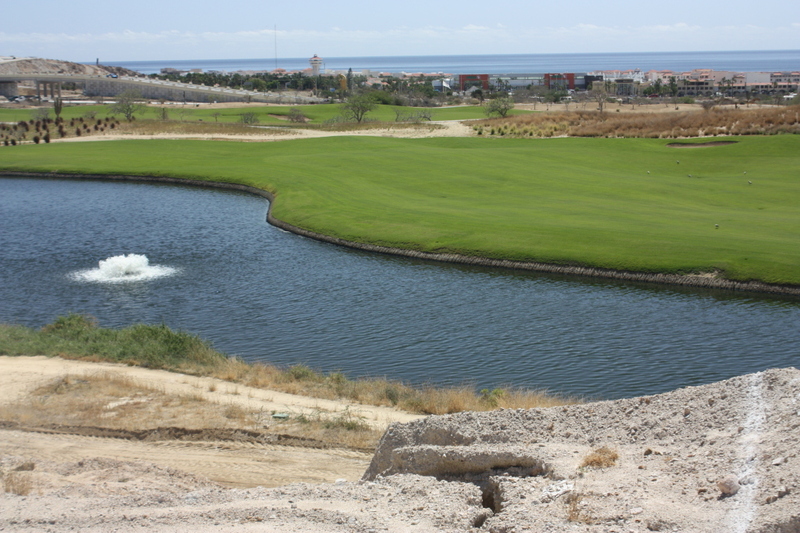 Home site 122 has panoramic exposure and sits above the 18th hole of Club Campestre golf course. It is centrally located within Club Campestre, a low density, 500-acre neighborhood with a sprawling master plan of custom homes, home sites, condominiums and villas. Home site 122 is 1,064 square meters (11,449 square feet). 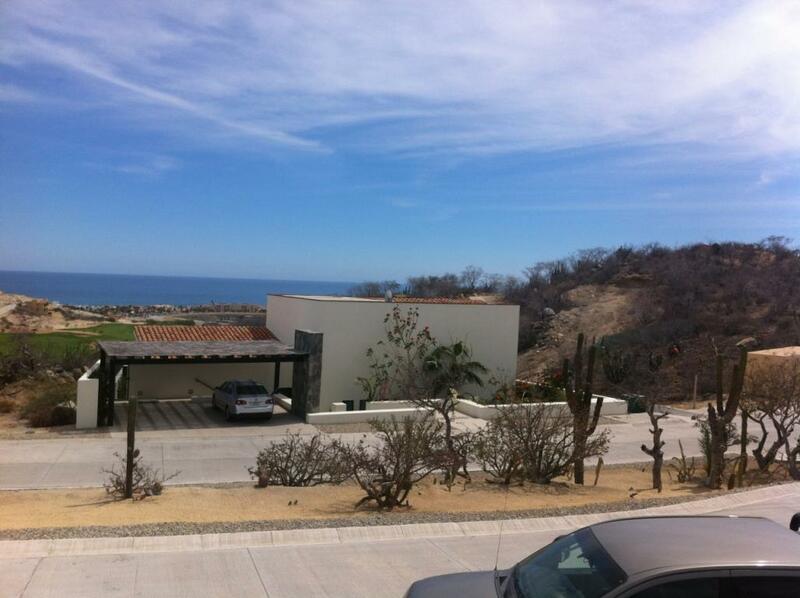 This homesite is located in the nicest neighborhood within the gated community of Club Campestre San Jose. It has views towards the ocean and the golf course, as it sits perpendicular to hole number 8.The homesite is ready for construction and its larger size allows for a bigger home. The homesite sits at the end of a cul de sec. 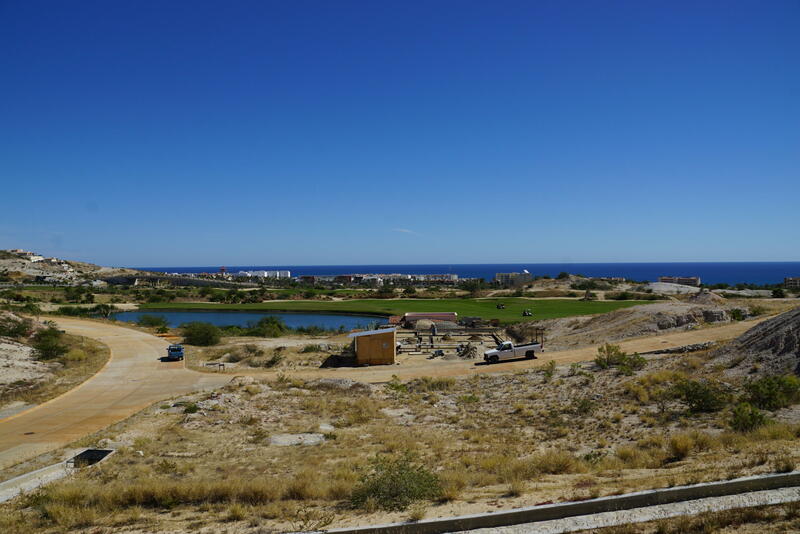 Home site 121 has panoramic exposure and sits above the 18th hole of Club Campestre golf course. It is centrally located within Club Campestre, a low density, 500-acre neighborhood with a sprawling master plan of custom homes, home sites, condominiums and villas. Home site 122 is 1,064 square meters (11,449 square feet). Campestre is the place to be. Closest gated community to the airport. Closest golf course to the airport with its' own on off ramp from the airport the toll road. 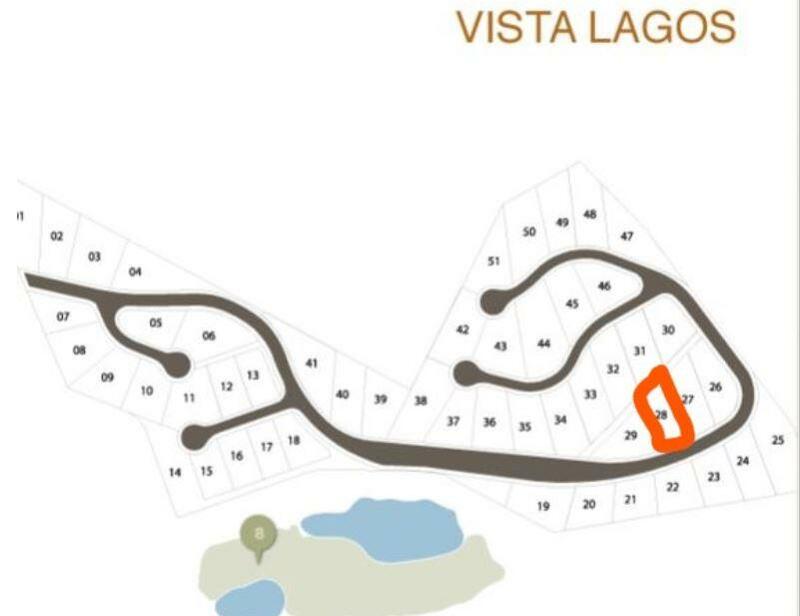 Vista Lagos is the Campestre community with the largest homesites. This lot will not need large retaining walls. Campestre Beach and Social Club membership is included. Absolutely huge building envelope with north and south exposure.Level and only mild land adjustment to needed to start your build.Very private location , quiet and close to all amenities. Electric, sewer and water are on site. Plat map available.Club Campestre Beach Club Membership included. 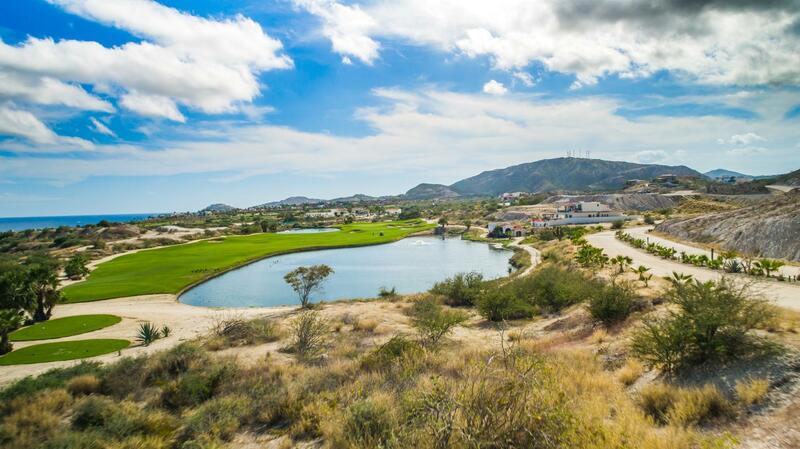 The lot 2 in Canada II has panoramic exposure and sits above the 5th hole of Club Campestre Gold Course. It is centrally located within Club Campestre, a low density, 500-acre neighborhood with a sprawling master plan of custom homes, home sites, condominiums and villas. Home site 2 is 539.9 square meters (5,811 square feet). This golf frontage homesite offers a flat surface which makes building a dream home or spec house much easier. Los Valles 7 is a 500 square meter homesite and sits at the end of the cul-de-sec within the Los Valles neighborhood of Club Campestre San Jose. 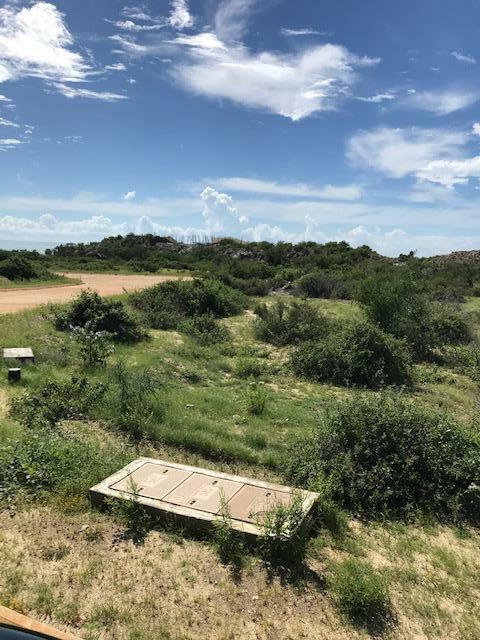 This unique homesite offers golf course frontage and a nice view of the ocean, all within a gated golf community.